Some of us have lived here all our lives but never been to these spots! Nowadays, with the invention of sophisticated smartphones, everyone can photograph like a professional. With the click of a button and a few swipes on the phone, you will have hundreds of photos in your gallery waiting to be uploading. 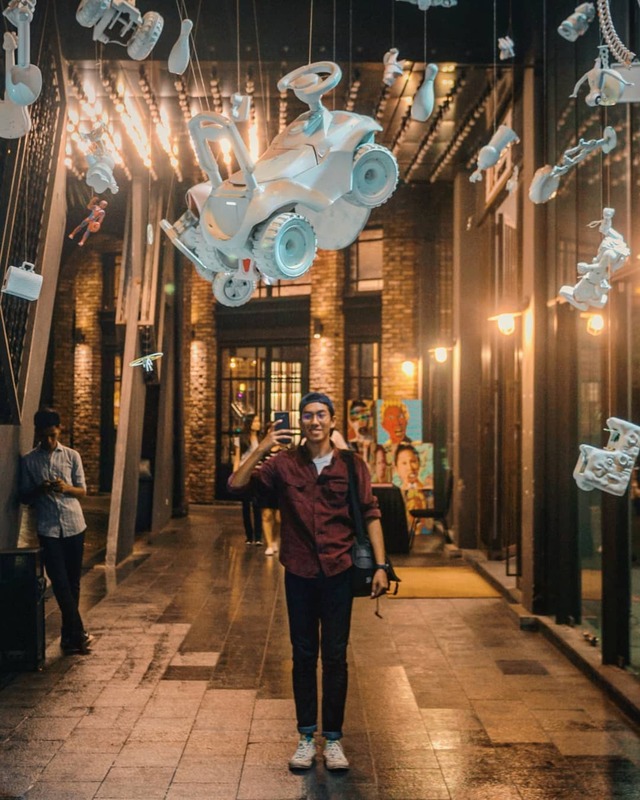 So, for all the Instagram addicts who are hungry to fill their 'gram with morepicturesque sceneries, Selangor may just be the best destination to capture different pockets in tourist attractions. 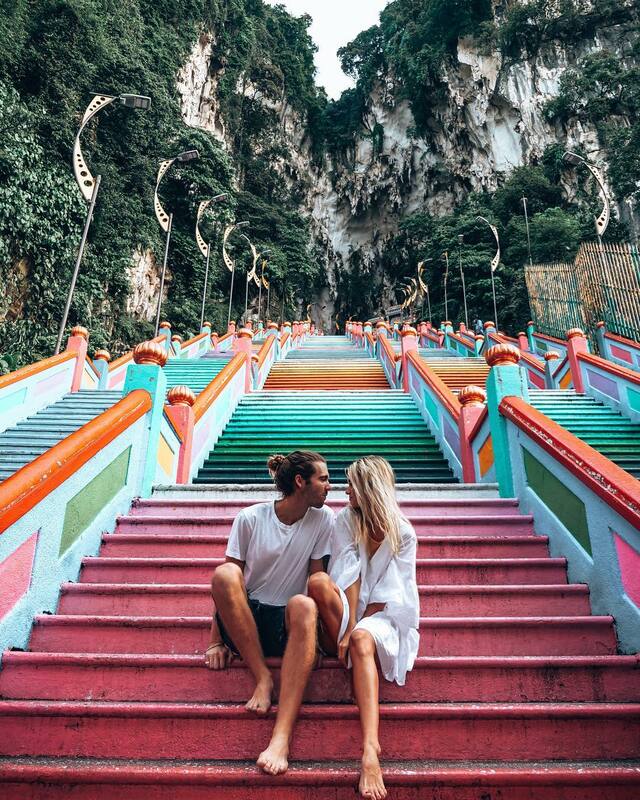 Batu Caves is the place where 1.6 million tourists visit every year and the number increases year by year. By now, most Malaysians would be familiar with this sacred location that has 272 steps reaching the temple of Sri Subramanian. The most unique part about this place is in the 'Rainbow Staircase'. Not only is it a place of prayer for locals, tourists can also come here to shop for souvenirs after some photo-taking. Hiking enthusiasts would most likely have tackled this place because of the beautiful view of sunrise and sunset from the top. It is a popular spot for the young and old alike. Located not too far from Semenyih, can also see the Petronas Twin Towers from the top at 1,312 above sea level. This place should be in your 'To Visit' list because it is a good hiking spot for rookie hikers as well. Just be extra careful if there is bad weather because the road uphill can get quite slippery. Who would have thought that we would have a place like this in the middle of a residential area? 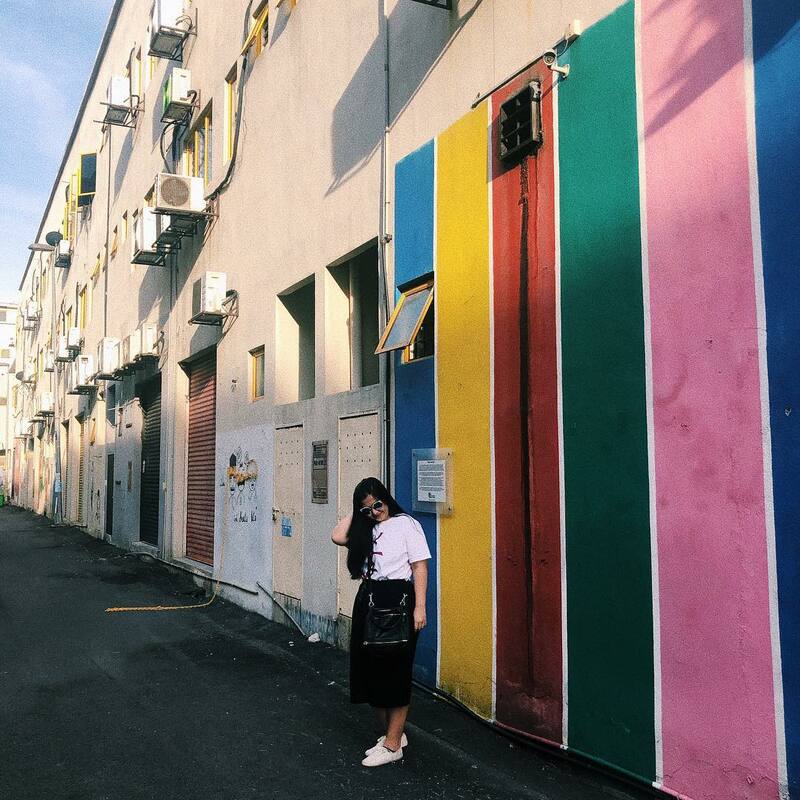 There is now an area with an array of mural painting for you to take your #OOTDs at Laman Seni in Seksyen 7, Shah Alam. Located at the back alley of a commercial area, the premises have been cleaned up and well taken care off by the Shah Alam City Council (MBSA), so it doesn't look dodgy at all! 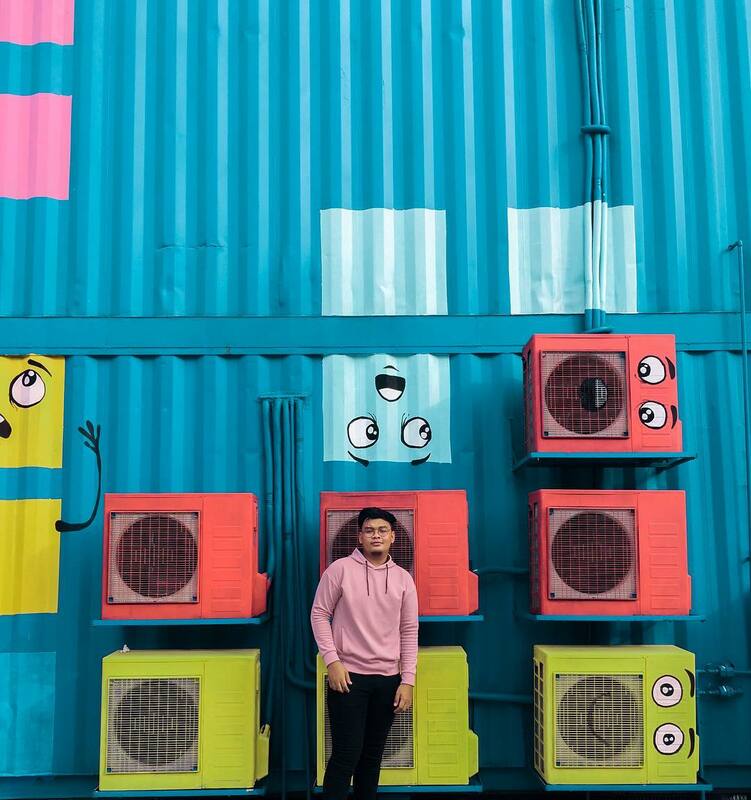 Most importantly, the colourful painting displayed all around is actually painted by the locals, including a 3D painting that really tricks your eyes. 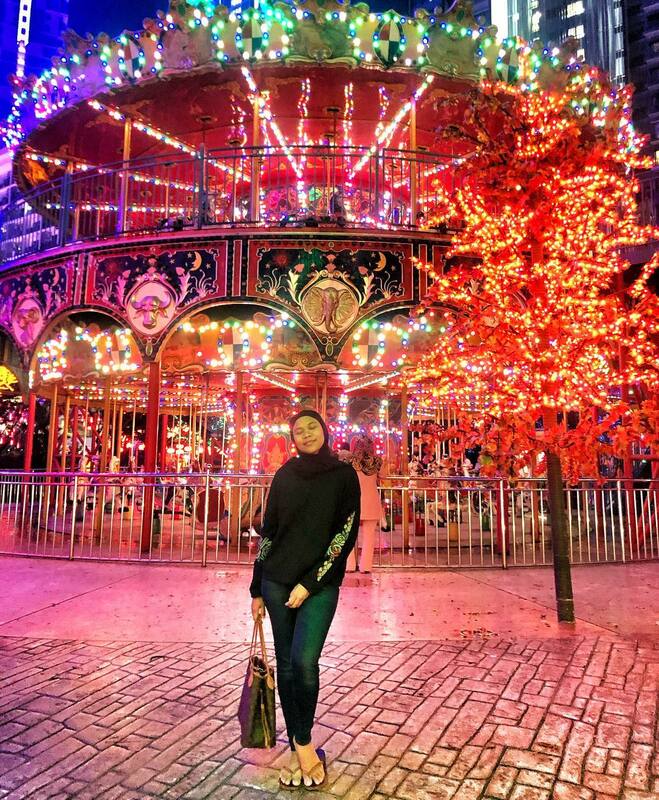 i-City Shah Alam is one place you can spot from miles away with its bright, colourful LED lights that look like maple trees and pine trees. So, if you have a good camera that takes good photos in lowlight, we recommended heading here. 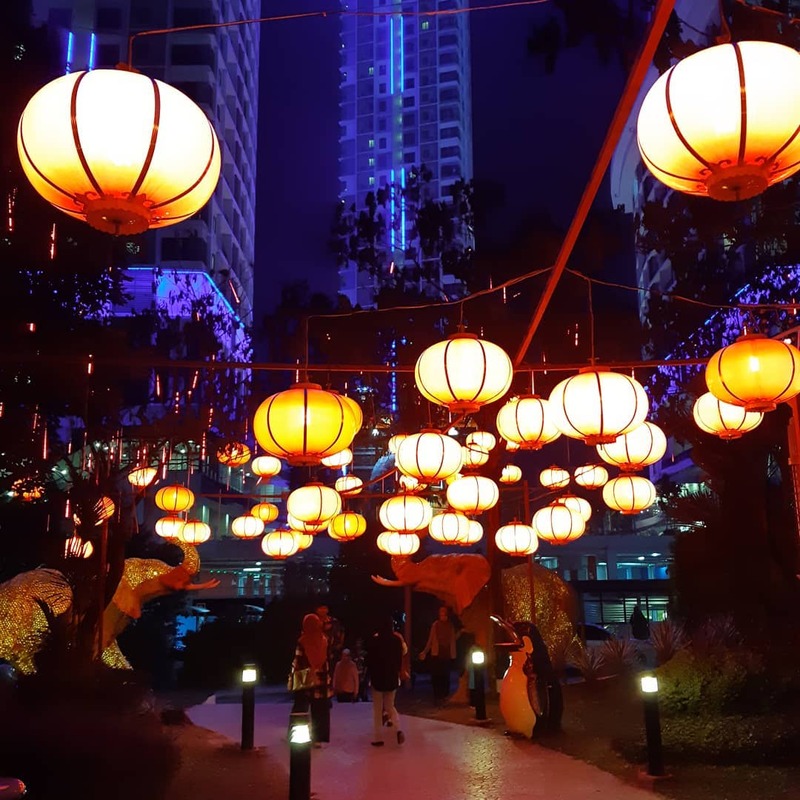 Besides that, there are also a number of attractions within i-City itself, such as the SnoWalk (comes with an igloo with sub-degree temperatures), Trick Art Museum, Water World, House of Horror, and more. More subjects for the 'gram! Staying within the Shah Alam vicinity, the blue-coloured mosque is a stunning structure with architecture that has both traditional Malay and modern elements. First and foremost, it is a religious building, so it is important to respect the location. 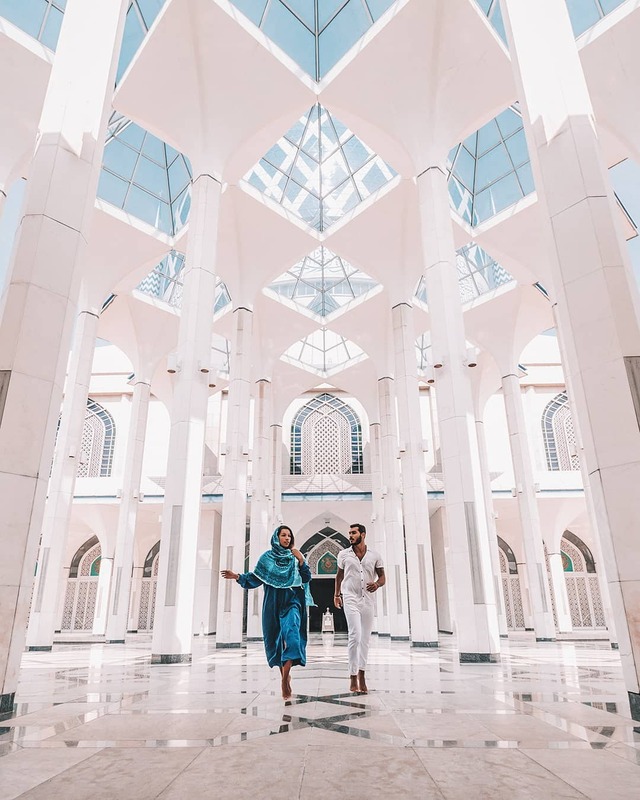 One of the best spots to capture good images is from the second level of the mosque, in which your photos would reflect the foyer beautifully with some amazing illusion of people either sitting or standing around. This is another one for the 'gram, especially nature lovers. In recent years, Sekinchan has become a popular spot for people to stop by and take pictures because of the greenery paired with blue skies. 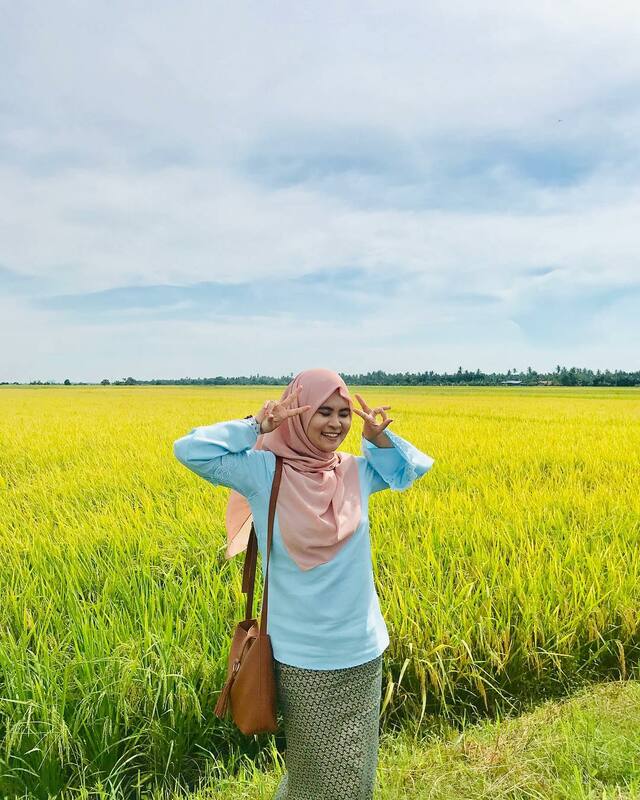 The large paddy field is also the perfect #OOTD spot. Just get the right angle, strike a few poses and you practically have a fashion spread. In fact, this field is also a well-known location for professional photoshoots and filming. You could be standing on a famous movie set in the near future! 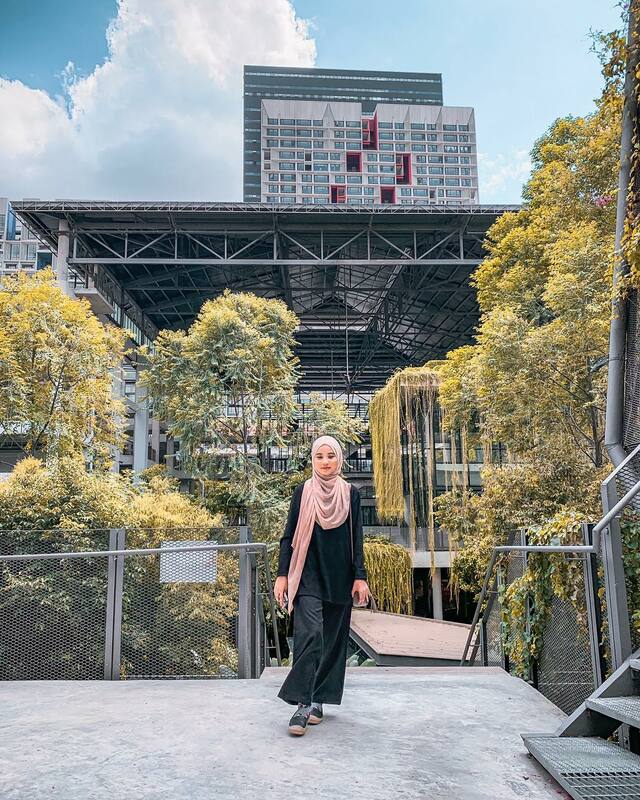 Situated in the middle of a high-tech township, Cyberjaya, Tamarind Square features plenty of greenery, even by the wall of the building itself. If you're looking to escape the city for a bit, this is a good spot to enjoy a cup of coffee at the cafes here, relax in the serene surrounding and, of course, take photos for your feed. And if you're a bookworm, head upstairs to BookXcess and enjoy some reading time. After all, it's Malaysia's first and only 24-hour bookstore! 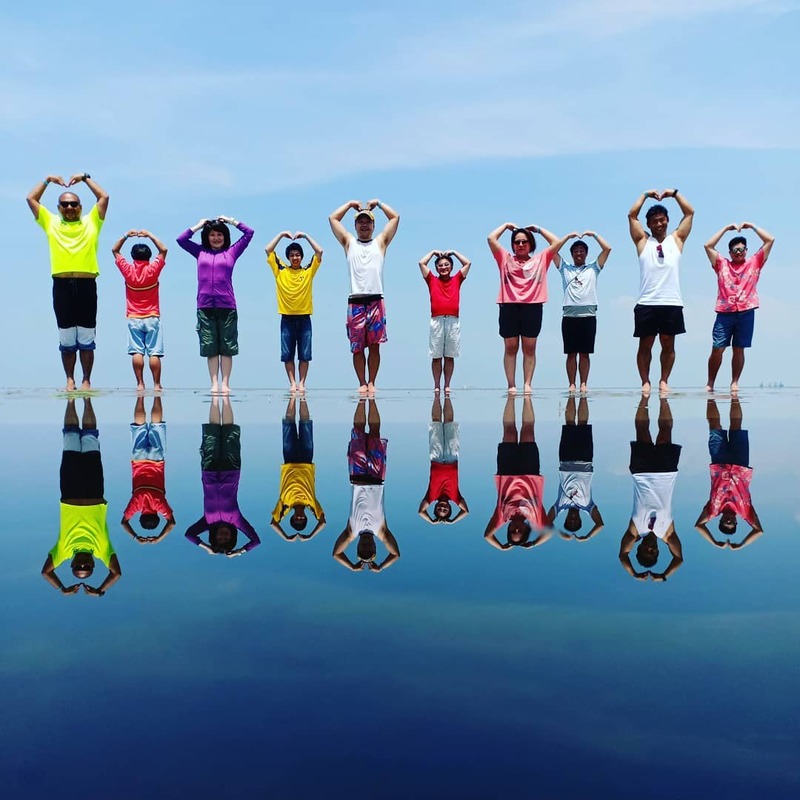 You must have seen pictures of Sky Mirror floating around on your social media feed by now. 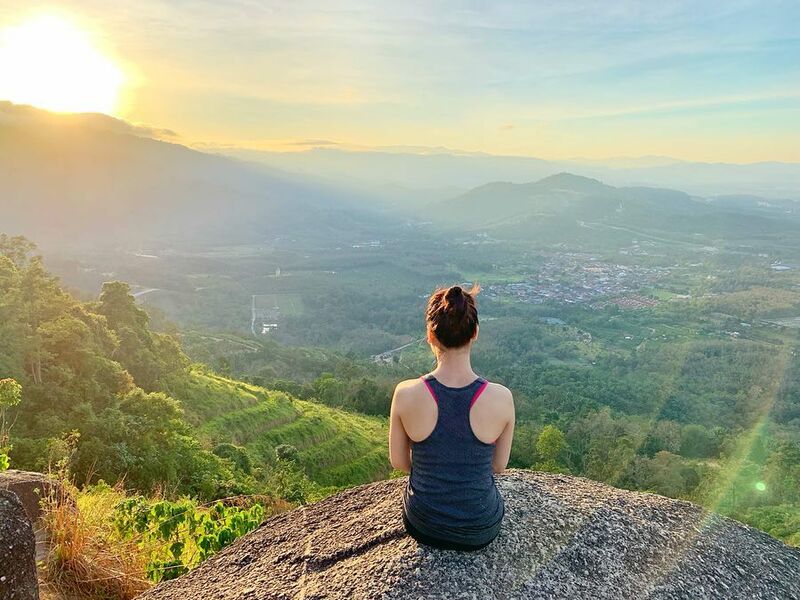 Officially launched by Tourism Selangor as one of their new destinations, this place has become a chosen spot by both local and international tourists because it is practically the perfect setting for your next profile picture. Similar to Bolivia in South America, you can only get to Sky Mirror by boat. And due to the receding seawater, it only opens between 7.30am and 10.30am. This may just be your regular lunch or dinner spot, but Empire Damansara is a good place to chill because of the calm surrounding that comes with a little touch of modernity. The modern building structure no doubt creates nice background settings for pictures. So if you're done dining at one of the countless eateries here, including Metal Box restaurant, Carpe Diem, Ramen Kanbe, Epique, Seven Cups, and Haraju-Cube, you can stop for a few poses! Last but not least, we must include Eco Ardence at Maya Park. This place is surrounded by big, colourful containers in minimalist designs, which actually turn out to be repurposed as shops! This is a good choice for your families, loved ones and especially children because of the modern playground located here. Once you're tired of taking photos, you can check out the food outlets in the vicinity as well as pet shop that comes with a minimalist concept. 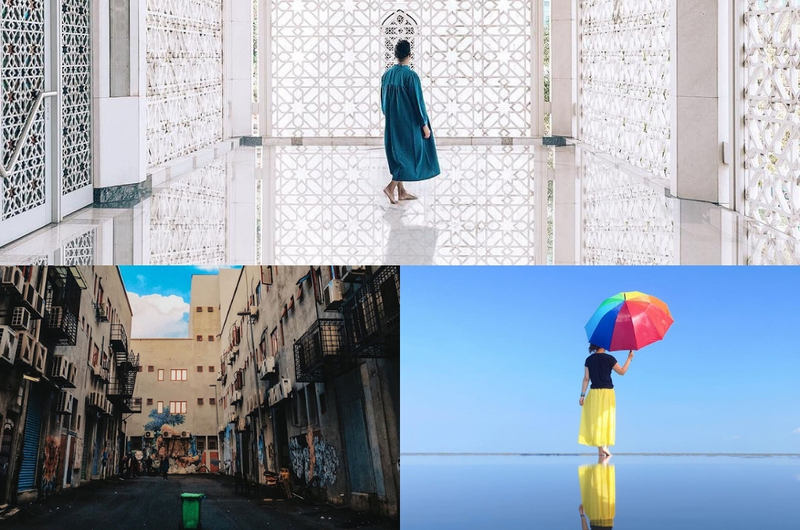 So, if your Instagram feed is in need of a refresher, put these 10 places in your list! 8 Homestays And Private Homes That Will Blow Your Wanderlusting Mind!